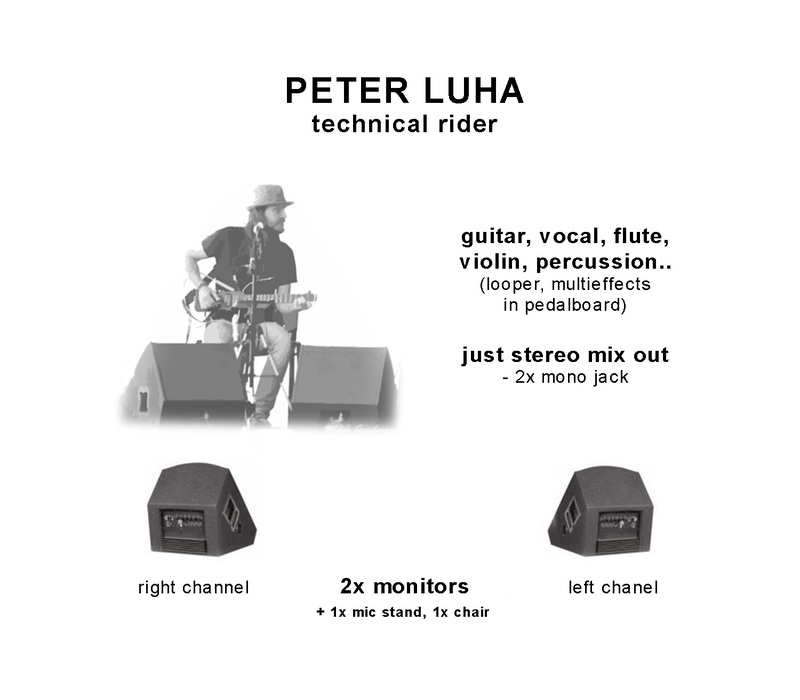 Guitar & Loop Master | PETER LUHA | Slovak Guitarist - Guitar Lessons Videos Concerts..
Peter Luha is a Slovak multi-genre guitarist, singer, composer and producer. His unique virtuoso playing comes from a varied mix of guitar techniques like percussive beats, slap, tapping and fingerstyle. In his performances he masterfully combines singing, beatbox, playing on a special guitar, recorder and percussions and thanks to the looping technique he creates a One Man Band right in front of the audience. Peter Luha is official endorser of several prestigious brands – Ortega /DE/, Framus /DE/, TheBone /CH/ and Klema /SK/ guitars, Elixir /US/ strings, K&K Sound /US/ pickups. He played solo concerts in Finland, Spain, France, Germany, Austria, Switzerland, Belgium, Hungary, Czech Republic, as well as in Mexico and India. On several occasions he performed in Wiener Konzerthaus as a guest of the world-famous duo Igudesman & Joo along with Wiener Symphoniker or Tonkustler Orchestra. 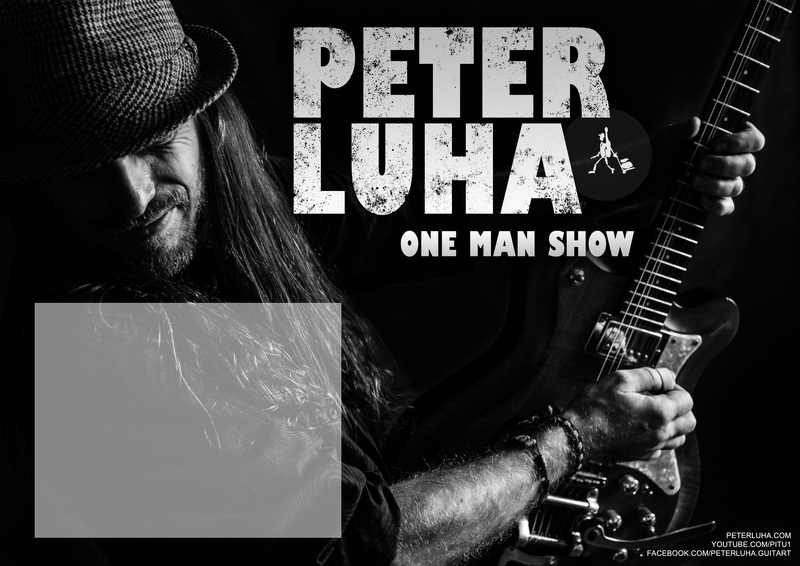 With Persona Grata he performed at the biggest progrock festival of the millennium, Progressive Nation at Sea 2014 /Miami – Bahamas/, and in 2015 and 2019 they also performed together with the legend of the genre – Dream Theater. 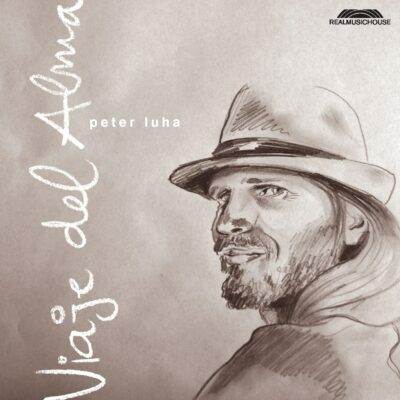 His debut solo guitar album Viaje del Alma was nominated for The best instrumental album in 2012 in 12th Independent Music Awards and also awarded with the Harvest prize in 6th Tais Awards 2013. With the visual artist Lucia Černeková they created an animated film project On The Road. Short films from the project participated in the official selections of more than 20 international film festivals around the world and received several awards. 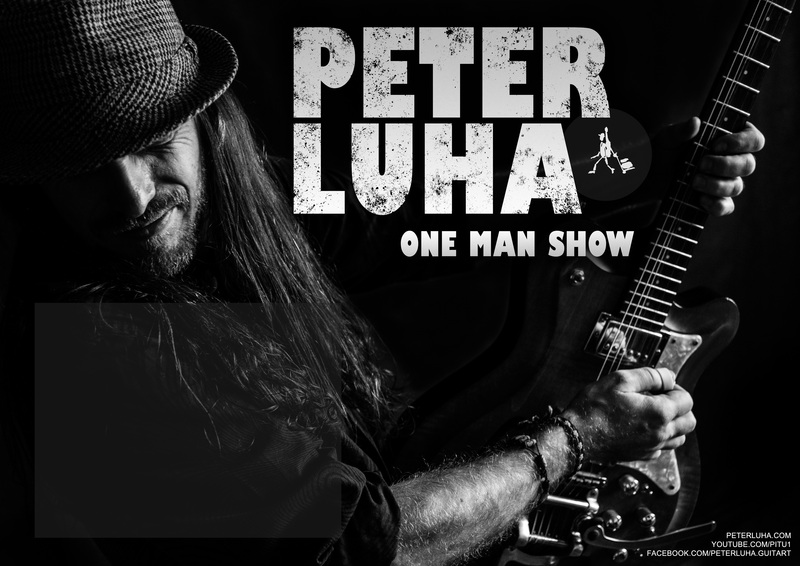 Peter won 1st place at the International guitar competition Gitariáda 1999 organized by magazine Muzikus in Prague /CZ/ and won the TV singing contest Hviezdy na štart in TV Markíza /SK/ in 2002. ONE MAN LOOP SHOW – Solo guitar and looping concerts – mixing styles (classical music, gypsy jazz, flamenco, rock, country..) and techniques (fingerstyle, tapping, slap, tremolo..) – ambient compositions, virtuoso guitar, soft ballads and dynamic songs – playing favorite covers in a new special arrangements. By using looper, guitar, voice (beatbox, vocal), recorder, violin, percussion – one musician creates a whole band. WORKSHOPS – Special Guitar Techniques – Live Looping..
More videos in VIDEO section.